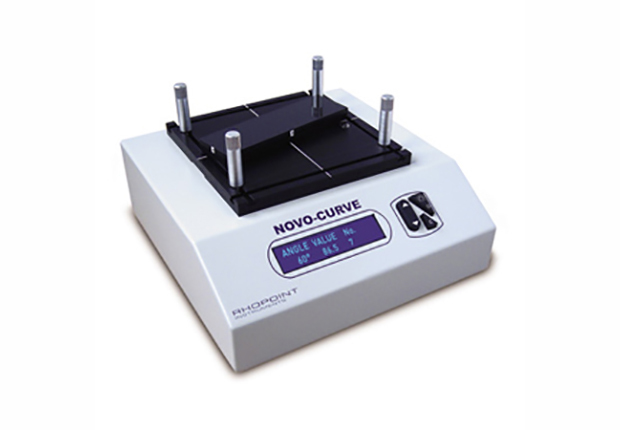 High stability motor speed control ensures accuracy and repeatabilty during each test. 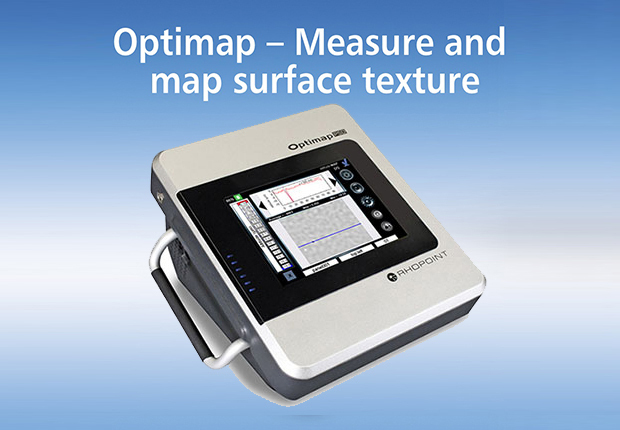 Real-time high resolution graphing allows monitoring of changes during measurement providing identification of inconsistencies between samples. 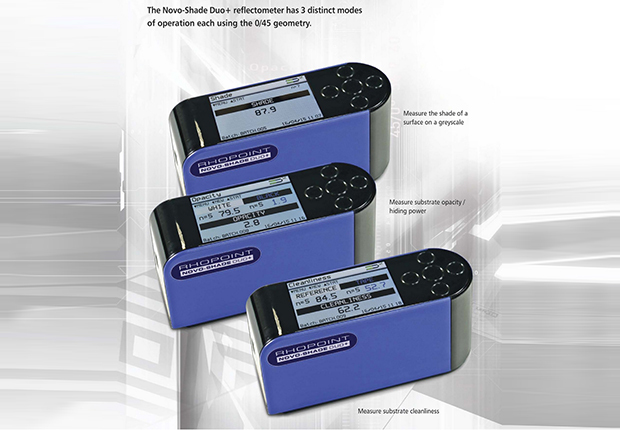 Measurement results are displayed instantly on screen after test in all three units. 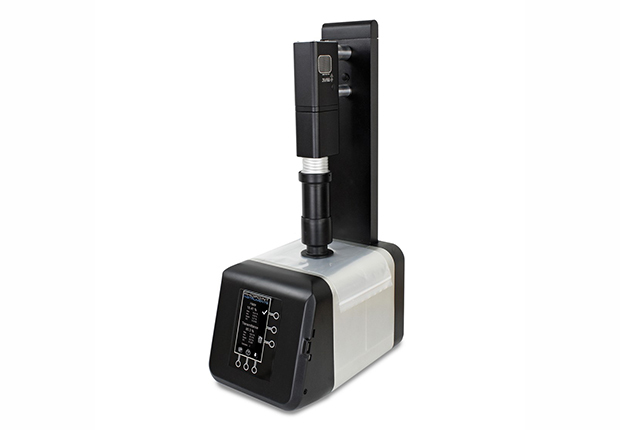 Lab-tough glass allows easy removal and cleaning of unintentional splashes and smears from the capacitive sense buttons and screen. 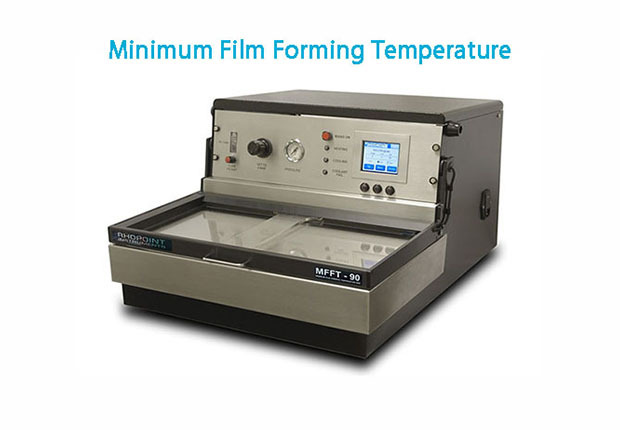 The solvent resistant anodised aluminium instrument chassis ensures the instrument can be cleaned and restored to pristine condition even in the toughest working environments. 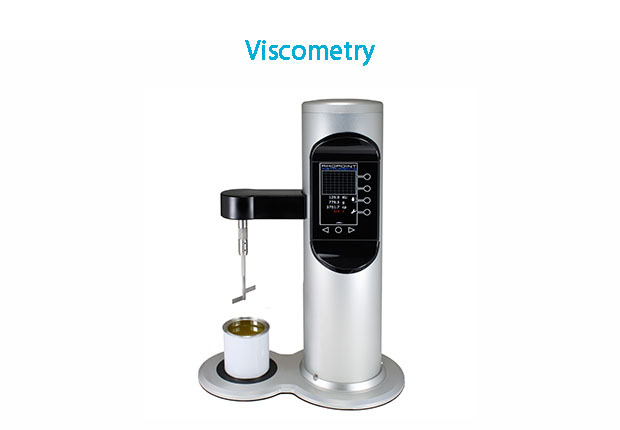 The Viscomixer can be configured for any of the three ranges by purchasing an additional paddle for the range required along with a calibration oil kit. 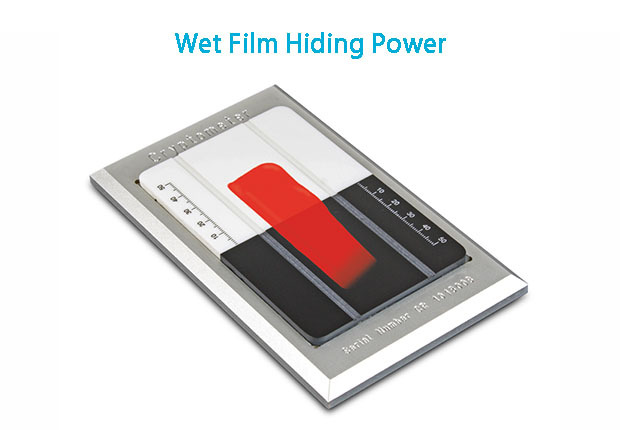 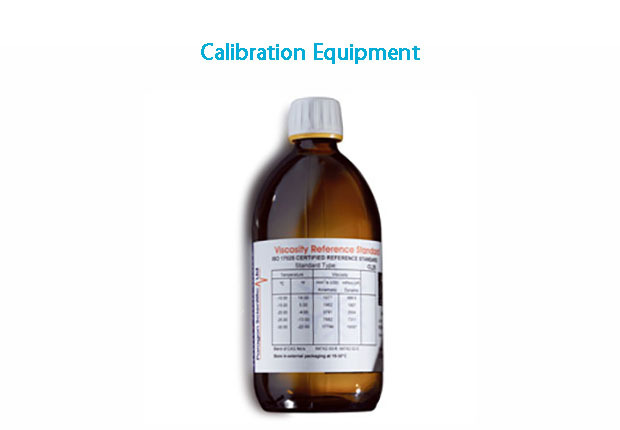 Full details of paddles available along with their respective calibration kits are detailed at the back of the brochure. 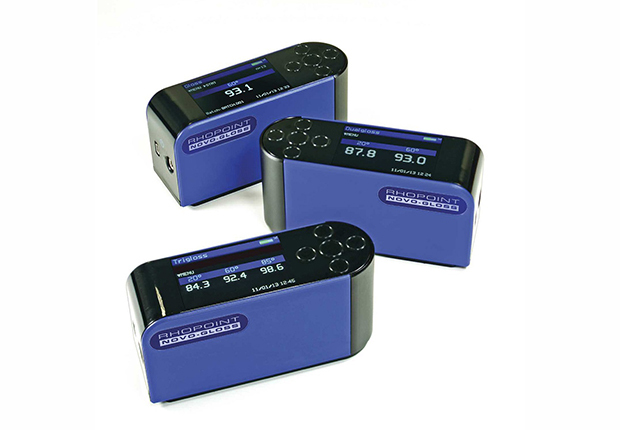 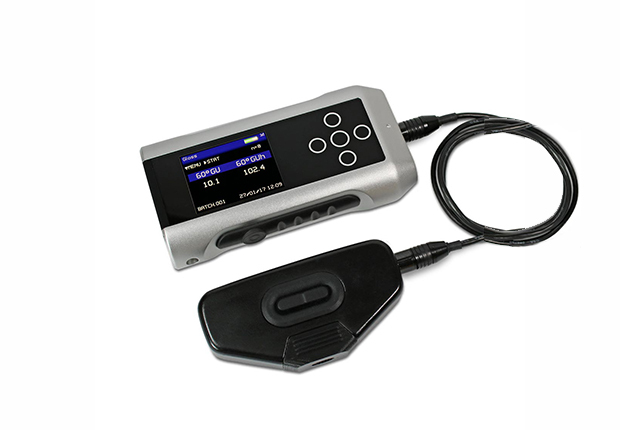 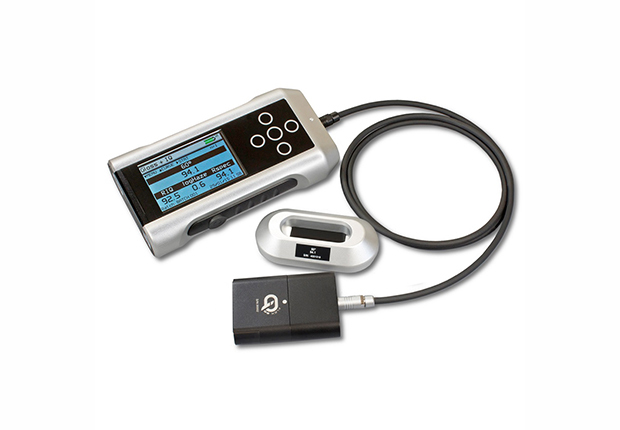 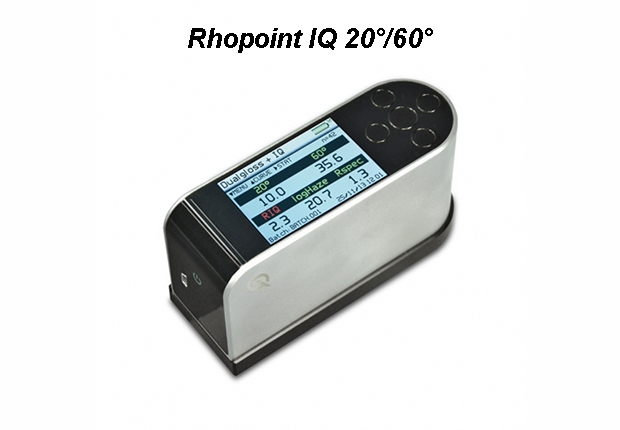 Annual calibration can be performed remotely by the user using the Rhopoint certified recalibration kit. 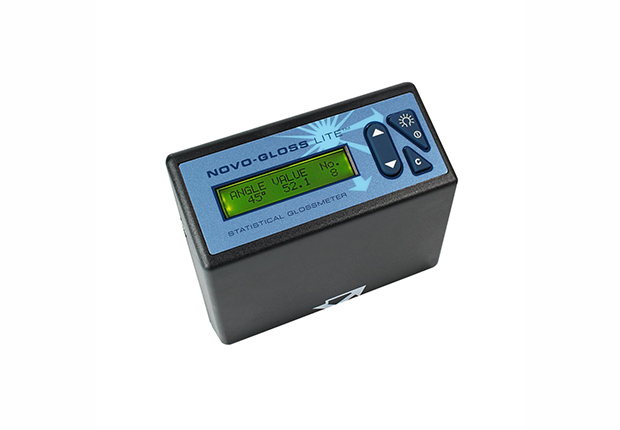 Step by step instructions and automatic verification ensure accurate, traceable results.